Ah, the Hjärta – a 12yr Cask Strength Highland Park. 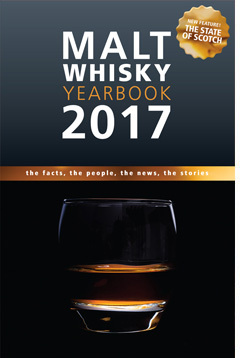 Available only through the distillery’s website, the distillery & in nordic countries. Which of coarse leaves the rest of the world out (unless you have sources…). I’ve been lusting after this for some time and now it is in my possession (Mmmmwwwaaa-ha-ha-ha-ha!). Finish — Long and a bit burny (in a good way), the sherry comes back up, smoke. 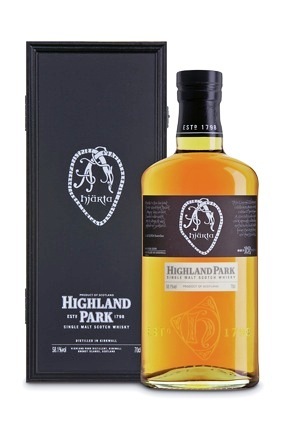 In sum — Rumor has it that a 12yr CS may be on the way as a standard expression for Highland Park. If the Hjarta is any indication as to what we can expect – I’ll be waiting with baited breath!! The 18yr is still king in my book but this is uber nice! Thanks to the fine gent who helped me get a bottle! !